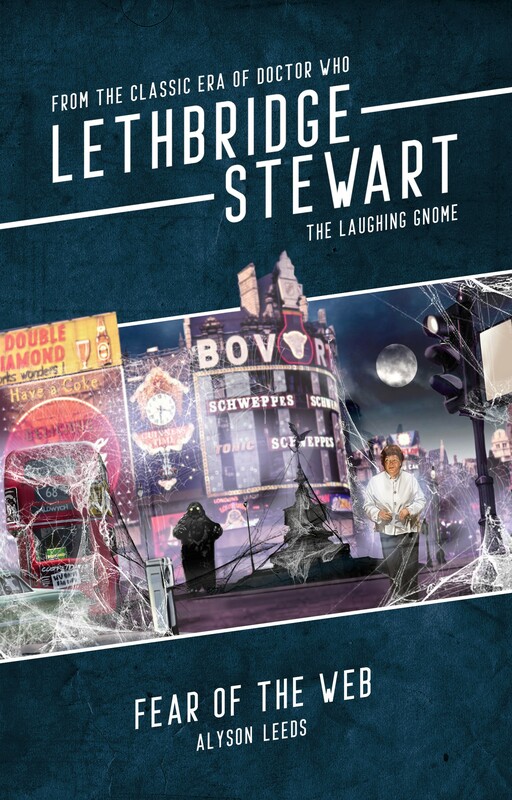 Ever fancied writing for the Lethbridge-Stewart range? Well, now’s your chance. For a limited period, Candy Jar Books are opening their short story range to everybody (as long as you’ve never written for the series before). All you have to do is send a one line idea, and a short story you’ve written (any short story, as long as it’s a finished piece), so the editors can gauge your writing ability. To submit visit Candy Jar Books. The open submissions close on April 29th. All pitches will be answered, regardless of acceptance. Nation-wide alien invasions in front of the general public/news media. Time travel stories featuring the Brig, pre-Mawdryn Undead. Alien planet stories featuring the Brig, pre-The Three Doctors. The Great Intelligence and/or Yeti. At least one of our four main characters must take lead (with notable exceptions below). These four are: Brigadier Alistair Lethbridge-Stewart, Miss/Doctor Anne Travers, 2nd Lieutenant Bill Bishop, RSM Samson Ware. Harold Chorley, Gwynfor Evans, Professor Travers may take lead if the story is right. Our popular semi-regulars may make an appearance. These are: Larry Greene, Charlie Redfern, Lance Corporal Sally Wright, Lieutenant Colonel Walter Douglas, Owain Vine. If set in England or Wales, 2 Battalion will be sent out. They are stationed at Imber, Salisbury. Under the command of Captain Younghusband, with Evans as a key NCO. A list of available Corps members will be provided. The Brig’s entire timeline is open, even the UNIT era, as long as he’s not working with UNIT in your story. Character-led stories, not plot-led. Plots serve the characters, not the other way around. Stories that look at the pre-Web of Fear lives of our leads (such stories will require a decent working knowledge of our series). First person perspective, ala Doctor Who and an Exciting Adventure with the Daleks, showing an outsider walking in to the mad world of the Corps. Candy Jar is also looking for submissions for their forthcoming book that celebrate fifty years of Brigadier Lethbridge-Stewart. What they’re looking for are articles covering any aspect of the Brigadier’s fifty-year history; a look at his UNIT days, a look at his appearances in other media, etc. If you have an idea, then visit Candy Jar Books to find out how to send it to them. There is no closing date currently, but one will be announced in due course. All submissions will be answered, regardless of whether they are accepted. 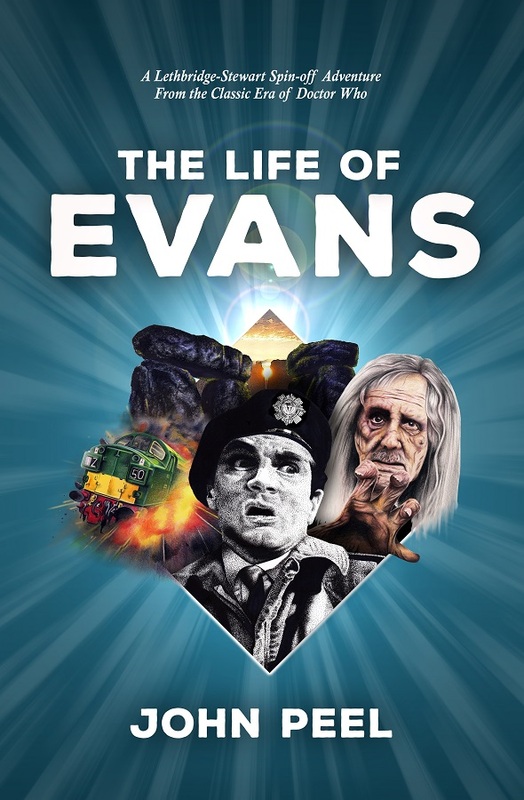 The Life of Evans – Cover Art! 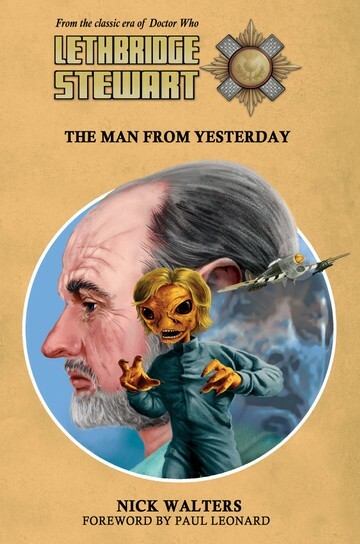 Candy Jar Books is pleased to release the cover art for the upcoming Lethbridge-Stewart spin-off novella, The Life of Evans, with artwork by Richard Young. New blurb: Brigadier Lethbridge-Stewart never could work out what to do with Private Gwynfor Evans. He never got on with the troops, was always shirking responsibility. So a reassignment to Imber was in order, and a whole new training programme under the watchful eye of Captain Younghusband. These novellas will be released throughout 2017, strictly limited to 400 copies each (Candy Jar has already sold 200 of the 400). 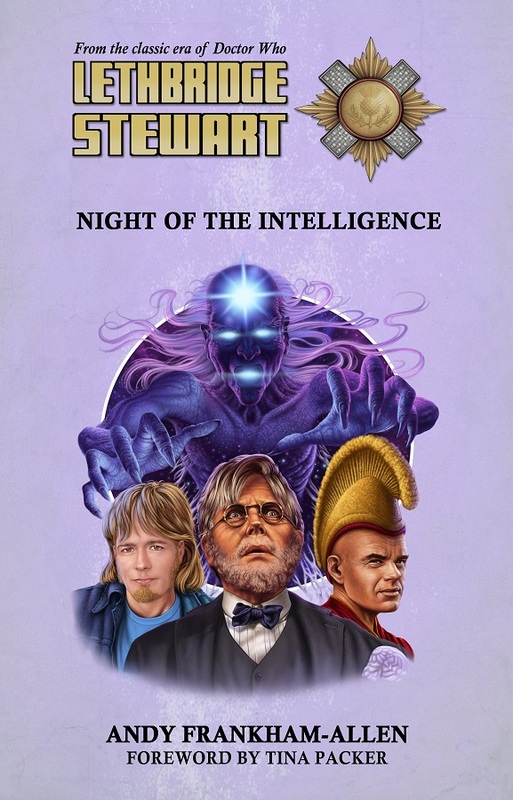 The Life of Evans will be followed by Day of the Intelligence by Andy Frankham-Allen, and The Flaming Soldier by Christopher Bryant. Each can be pre-ordered separately, or as part of a discounted bundle. Author Andy Frankham-AllenPosted on March 14, 2017 Categories Cover UnveilingTags Glen McCoy, john peel, Novellas, Richard Young, Robert Mammone, Stonehenge, The Life of Evans, Time and Again, TimelashLeave a comment on The Life of Evans – Cover Art!